The Libyan Ministry of Foreign Affairs announced that it no longer recognizes the UN resolution urging a cease-fire and establishing a no-fly zone over the country. The reason for not recognizing the UN resolution is the military intervention by the French, American and British air forces that began on March 19. In addition, Tripoli has demanded that an emergency UN Security Council meeting be called. 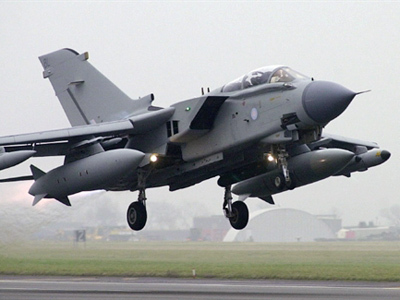 Libyan officials argue that air strikes by the coalition on land targets within the borders of the country are a violation of the no-fly zone imposed by the UN. They also claim some civilian targets were bombarded. Libyan authorities also declared it is in their right to use their military forces against the coalition. 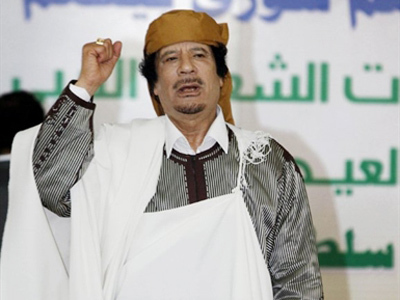 Libyan leader Colonel Gaddafi, in an address to the nation late on Saturday, threatened to attack military and civilian targets around the Mediterranean. He also said Libyan weapons depots will be open to the population so that it can protect the country from the “colonialist crusading aggression,” and called on the allies of Libya to join it in its fight against the invaders. Earlier on Sunday night, Gaddafi troops opened fire on Benghazi, the country’s second largest city and the headquarters of the rebel forces. Rockets and heavy armored cars were used, Al Jazeera reported. As a result of all military actions, 48 people were killed and more than 150 injured, most of them civilians, according to Libyan authorities. Some residents have sought refuge in mosques for safety. 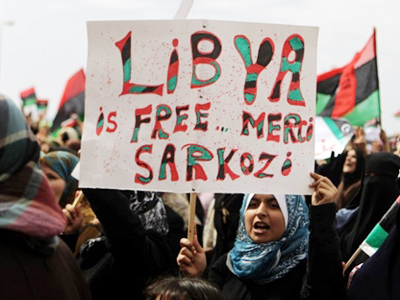 Libya also announced its withdrawal from all EU-joint programs aimed at fighting illegal immigration. 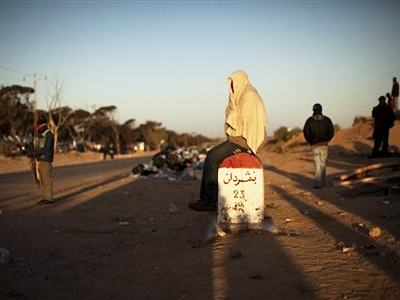 In 2010 alone, Libya received 50 million euros for improving the conditions of refugees heading for Europe. 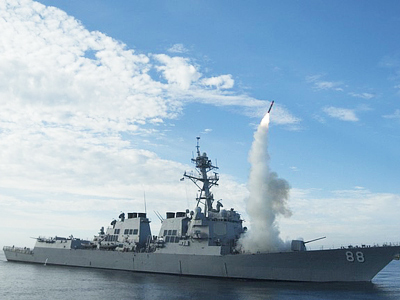 The military attack was started by the French air force on Saturday afternoon, and later joined by US and British missiles. 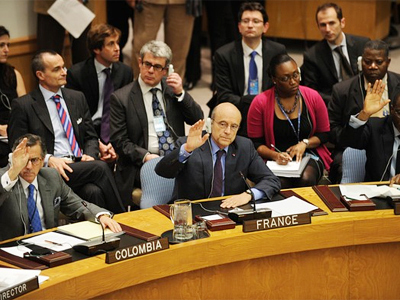 The attack was an implementation of a UN Security Council resolution on Libya that was approved on March 18.